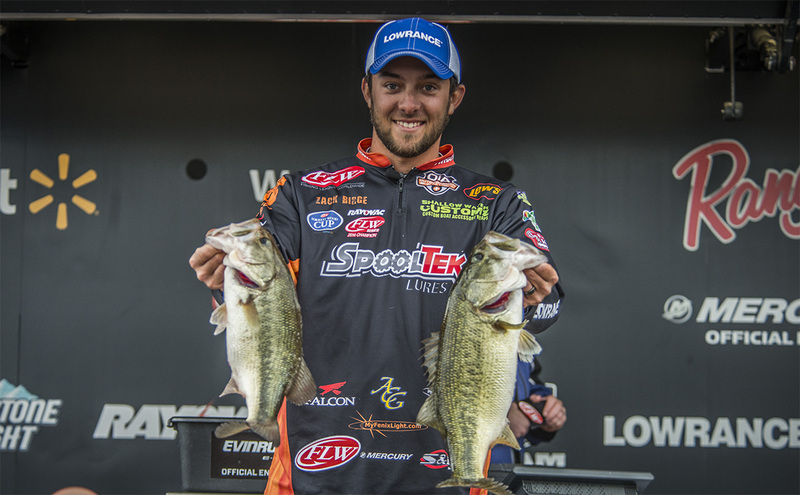 At 24 years old, Zack is already a formidable professional bass angler. 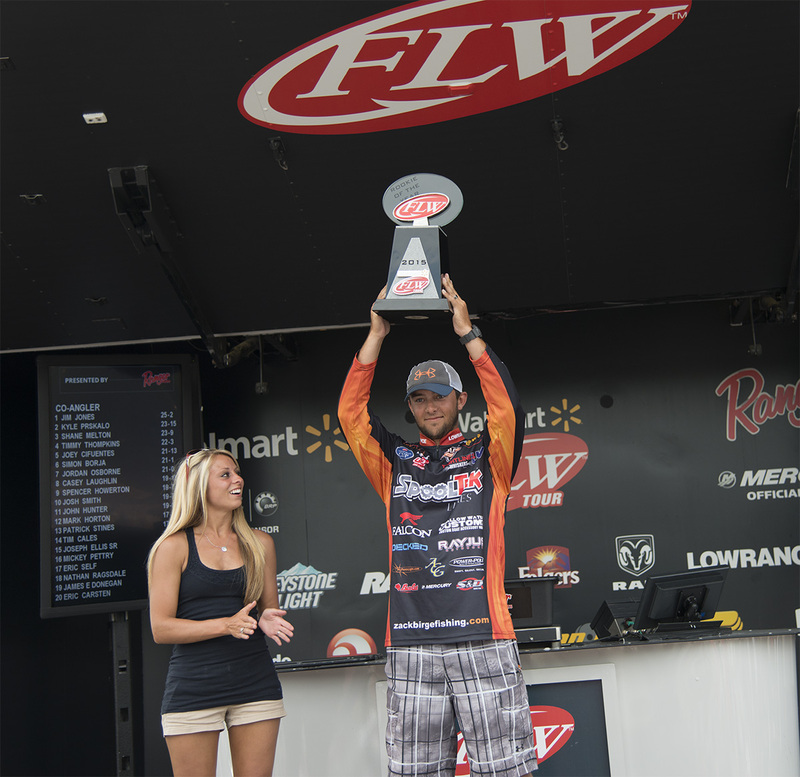 He is the 2015 Walmart FLW Tour Rookie of the Year, and in 2014 on Wheeler Lake in Alabama he became the youngest person to ever win the Rayovac® FLW Championship. 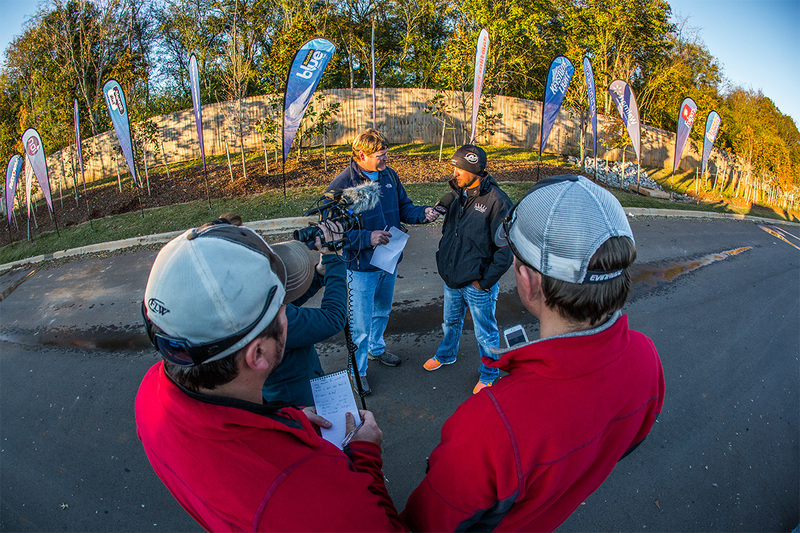 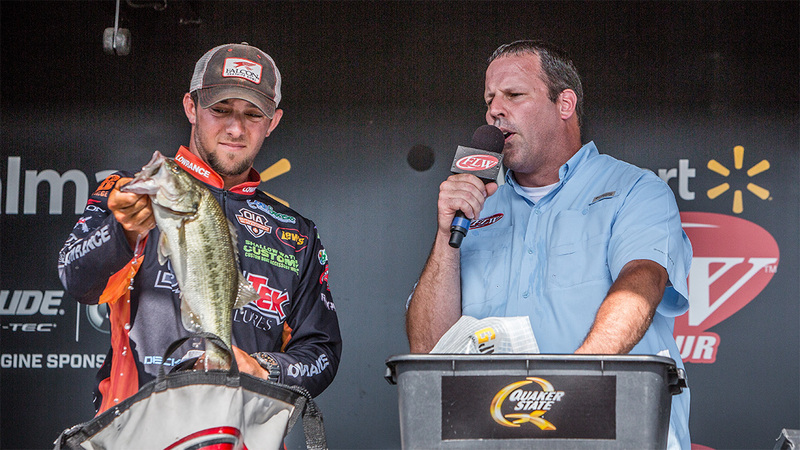 His win earned him $50,000 and the opportunity to fish the prestigious FLW Forrest Wood Cup in 2015. 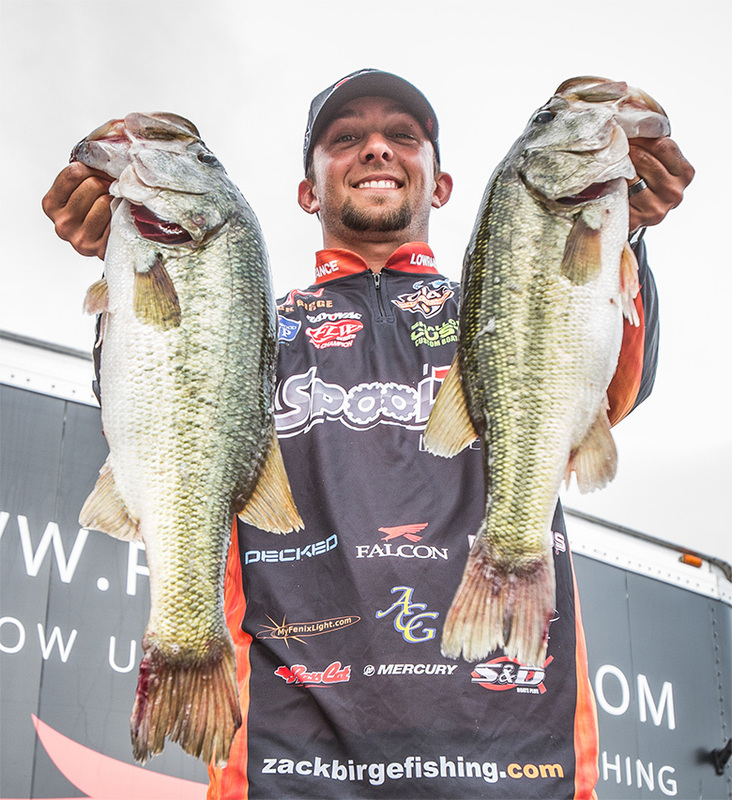 Zack also helped win the Carhartt Bassmaster® College Series Championship for Oklahoma State University in 2012. 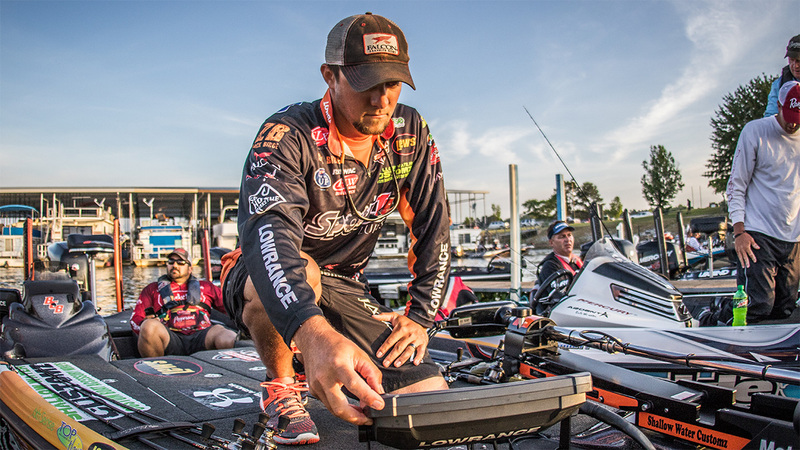 Zack, and his wife Kristina, reside in Blanchard, OK and work as a team on the road, in their tournament fishing business, and promoting the brands of their sponsors. 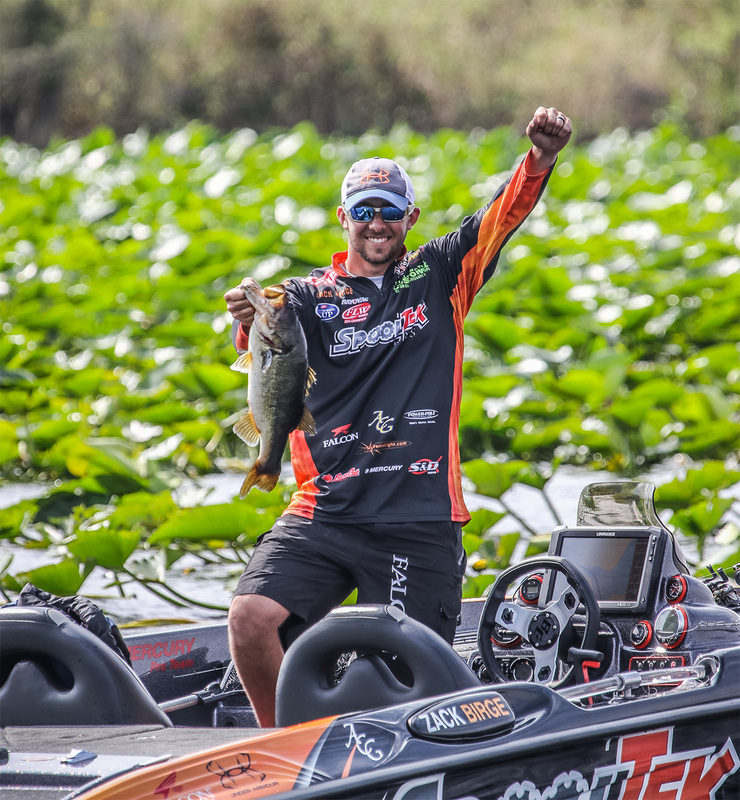 In addition to Zack’s fishing career, they enjoy spending time together fishing and waterfowl, turkey and deer hunting.